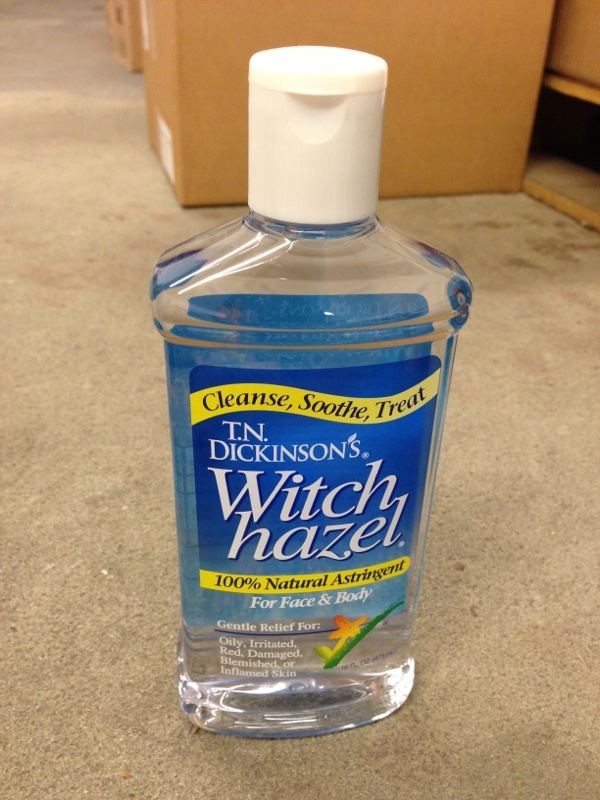 I had no idea how many uses for Witch Hazel there was until I did a little research. I just got Witch Hazel in stock for $3.69. So I wanted to share all the different uses for Witch Hazel with you! Witch Hazel is a natural astringent and reduces inflammation and decreases oil. You can use Witch Hazel as a toner and consistent use should help acne. Witch Hazel tightens skin which can help get rid of bags under your eyes. Soak cotton pads with Witch Hazel and apply over closed eyes for five minutes. Witch Hazel is known to constrict blood vessels and reduce inflammation and swelling. Just soak a cloth in witch hazel and apply it over the area you want to treat. Repeat daily as a natural way to minimize the appearance of varicose veins. Since Witch Hazel reduces swelling and constricts blood vessels, it is perfect for speeding up the healing process of an unsightly bruise. Soak a thin cloth in Witch Hazel and apply in over the bruise several times a day. Any time your skin feels hot, oily, dirty, or you just want that clean skin feeling, use Witch Hazel, which tightens pores for a smoother appearance. Just dab some Witch Hazel on a cotton ball or pad and get rid of all the impurities on your skin. Witch Hazel gets rid of excess oil but it also helps eliminate water loss and improves hydration to the outer layer of skin. 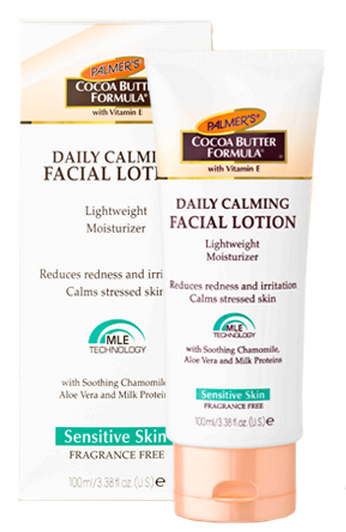 This makes it an ideal moisturizer to use right after you get out of the shower to seal in moisture and fight dry skin. Applying Witch Hazel to irritated skin with a cotton pad moistens the area and helps soothe razor burn. Spritzing Witch Hazel on the affected area or applying a thin cloth soaked in Witch Hazel soothes the inflamed skin of a sunburn. Since Witch Hazel has anti-inflammatory properties it will ease the pain, itching, redness and scarring that’s commonly associated with eczema and psoriasis. Witch Hazel is great for sensitive skin because is doesn’t irritate, which makes it perfect for treating areas like a baby’s bottom. Use a cotton ball soaked in Witch Hazel to help relieve your little one’s diaper rash. Apply 2-3 times a day to see quick results. Applying Witch Hazel to bug bites stops the itching and burning.